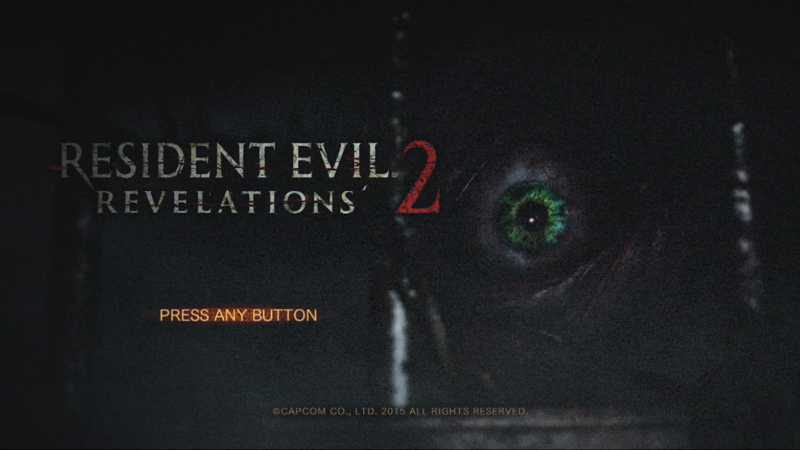 Sony Computer Entertainment’s Third Party Production team announced today that Resident Evil Revelations 2 will be coming to PS Vita later this summer. 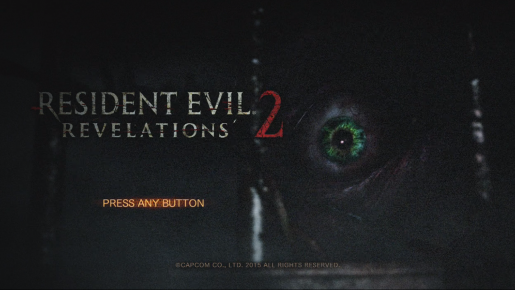 The portable version of Resident Evil Revelations 2 is being handled by Frim Studio. The PS Vita version will contain all four episodes, including the downloadable content released so far. As for the game’s raid mode, it will be single-player at launch, but online co-op Raid Mode and the ad-hoc modes will “most likely” come via a post-launch update. There’s currently no price yet but we’re guessing it will be around $40. 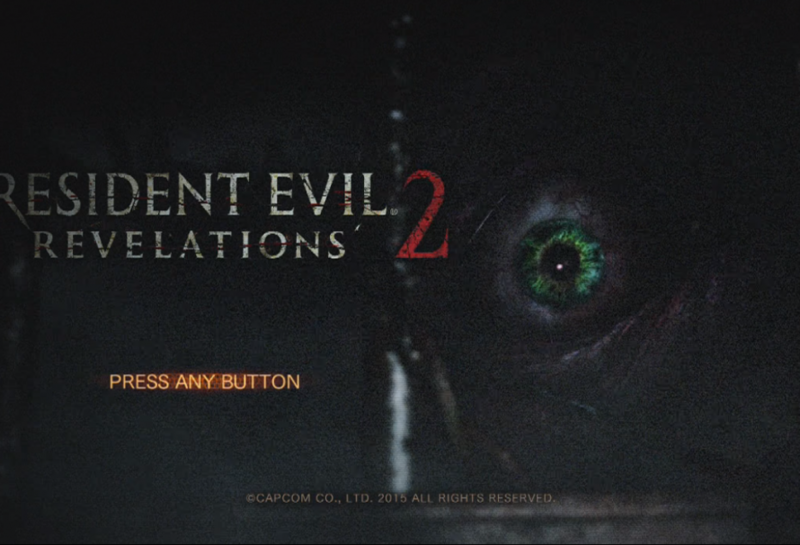 Check out our console review of Resident Evil Revelations 2.